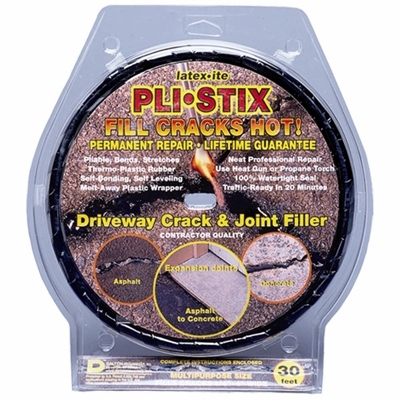 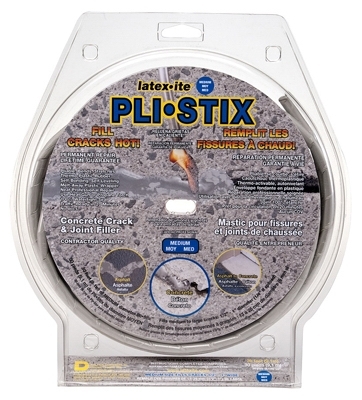 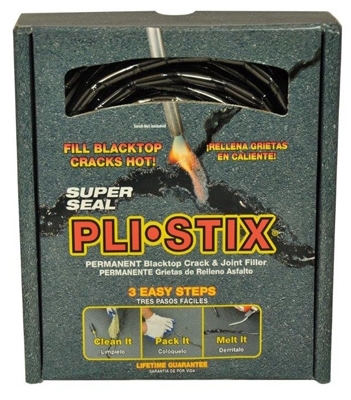 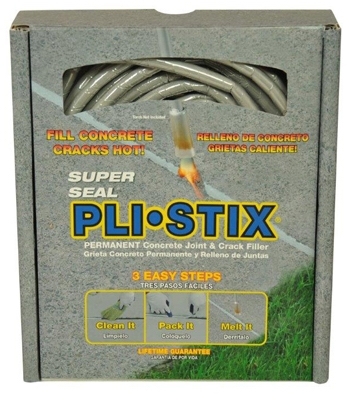 Pli-Stix Driveway Crack/Joint Filler, Black, 30-Ft.
Pli-Stix Driveway Crack/Joint Filler, Gray, 30-Ft.
Pli-Stix Blacktop Crack & Joint Filler, Black, 30-Ft.
Pli-Stix Blacktop Crack & Joint Filler, Gray, 30-Ft.
Adhesive Asphalt/Blacktop Repair Fabric, 6-In. 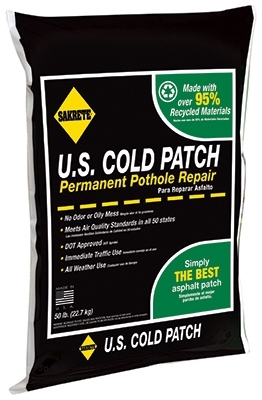 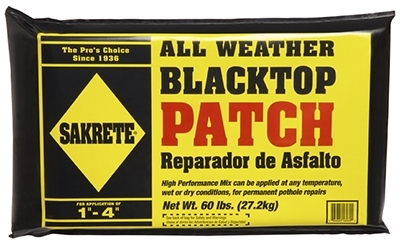 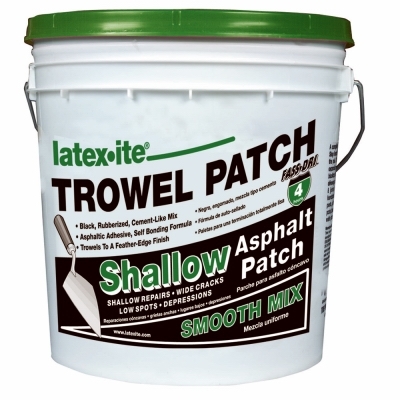 x 9-Ft.
All Weather Blacktop Patch, 60-Lb. 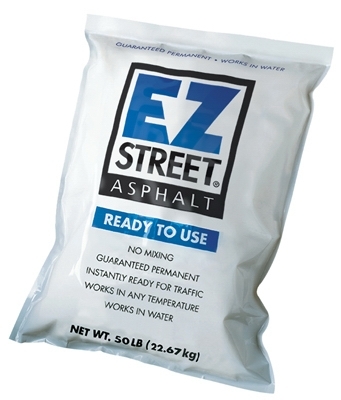 Siliconized Acrylic Latex Asphalt/Blacktop Repair, 10.3-oz. 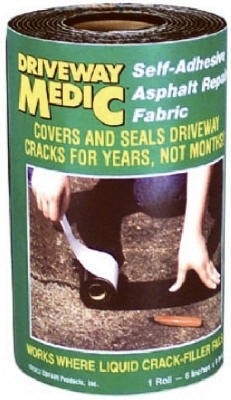 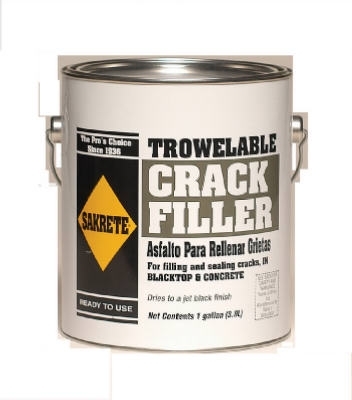 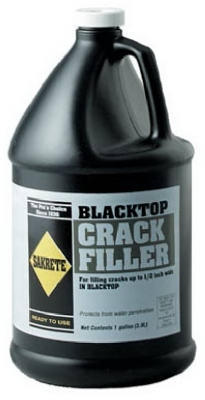 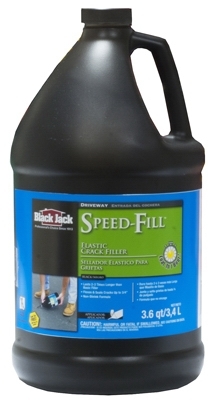 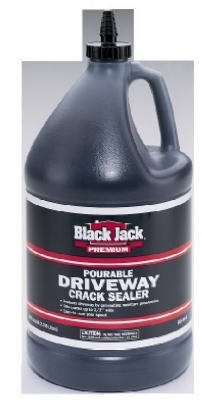 Asphalt Crack Filler, 3.6 Qt. 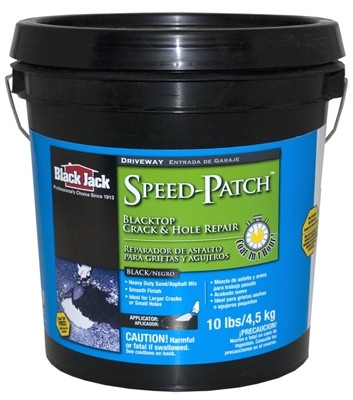 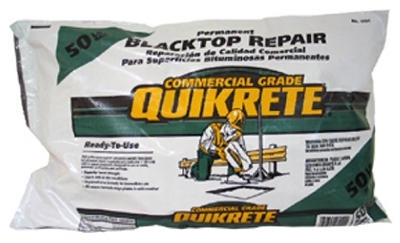 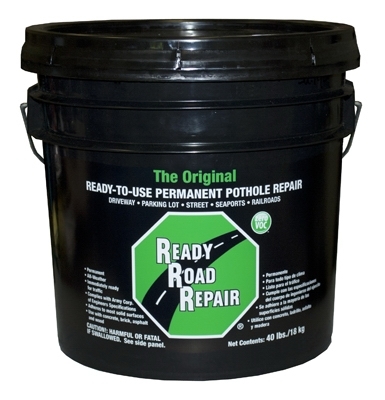 Blacktop Driveway Crack & Hold Repair, 10-Lbs.